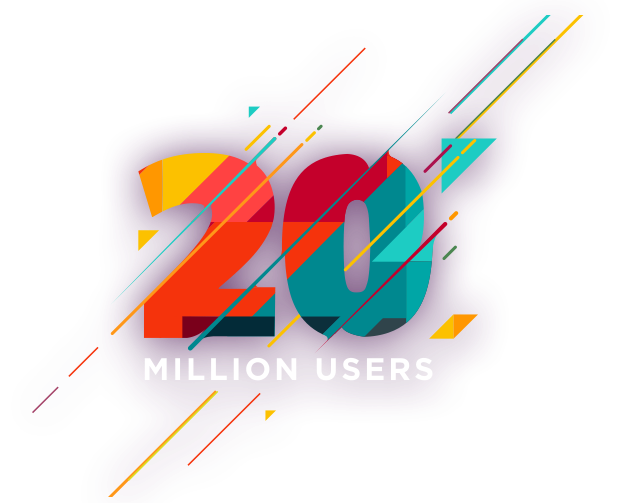 Freelancer.com cements its place as the world’s largest online freelance marketplace as it celebrates 20 Million users. The company is inspired by its mission to empower one billion professionals all over the world. The company has gained a huge success in seven years since its inception in 2009. Currently it has offices in Sydney, Australia, Manila, Philippines, Vancouver Canada, Argentina, London UK and Jakarta Indonesia. “We at freelancer.com are inspired by the many lives we have positively changed from across the globe” says Matt Barrie, Freelancer.com Chief Executive (CEO). “We dedicate our hard work to the millions of professionals who stand by us and believe in our vision to innovate the way we work”. Right now, 247 countries users are present on Freelancer.com. Freelancer.com has over 900 job categories ranging from Engineering, sales to web related categories. Data entry, Graphic design, Excel, Photoshop, Web development, Programming and Article writing is highly in demand. Mostly users from India, USA, Philippines, Pakistan, UK are working on Freelancer.com whereas the top countries which source for the projects are USA 29%, Australia 10%, UK 9%, India 6%, Canada 5%, Germany 2% and remaining 29% comes from other countries. Next article 22 years. A time period long enough to gain and maintain supremacy in the industry but somehow things changed.